 This additional stage enables you to develop a genuine expertise in the Tomatis® Method and to use several new parameters. You will learn how to individualize and design your own programs depending on the Listening Check results. 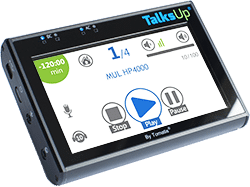 The TalksUp® (level 3) software enables you to design your own programs by mixing several parameters of the Tomatis® Method. The device enables the Consultant to customize the settings according to each client’s Listening Check results, by introducing filters up to 4000Hz and by emphasizing the active work (pedagogical use of one’s own voice). 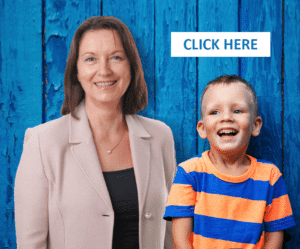 All of this is done through an user-friendly interface. 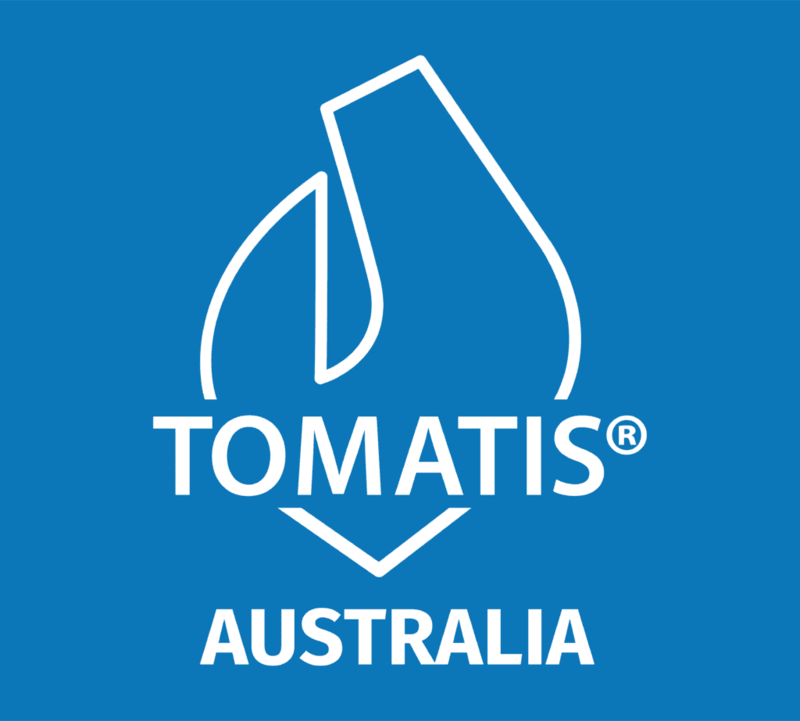 At Level 3, you would become a Tomatis® Consultant Junior.